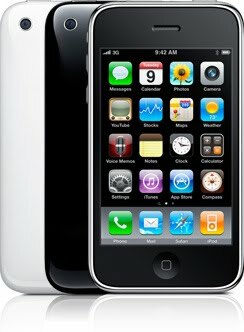 Rumor has been started that new iPhone OS 4 will get multitasking support like a Mac Expose. The next version of Apple’s mobile operating system, iPhone OS 4.0, is all set to allow third party applications to run in the background while working on apps via an Expose-like interface. Users will now able to work and used many applications at one time and can also switch between different applications running in the background. 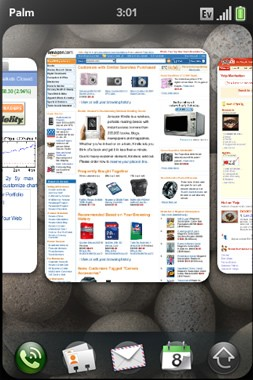 Those familiar with the design of iPhone 4.0 said that the user interface will resemble Apple's desktop Expose feature, in that a key combination--reportedly hitting the Home button twice--will trigger an Expose-like interface that brings up a series of icons representing the currently running apps, allowing users to quickly select the one they want to switch to directly. When a selection is made, the iPhone OS zooms out of the Expose task manager and transitions to that app.